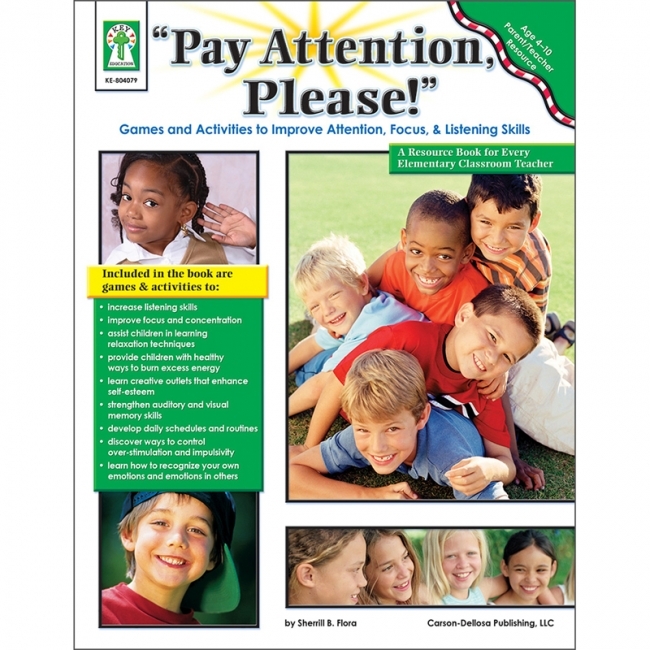 Help your children with ADHD and children who are otherwise wiggly and overly busy learn how to pay better attention and focus for longer periods of time! 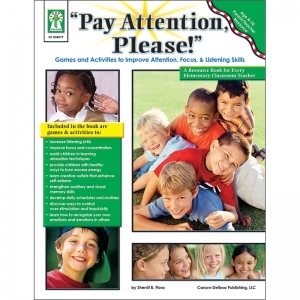 It includes games and activities to strengthen listening, concentration, visual, and auditory memory skills, assist children in learning relaxation techniques, provide children healthy ways to burn excess energy, discover ways to control over-stimulation and impulsivity, and many more! 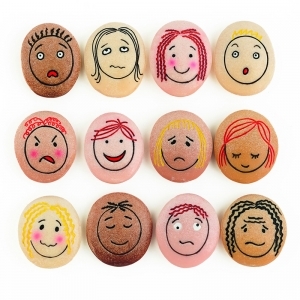 This set of tactile emotion stones has been developed especially for young learners. The set has all the charm of our bestselling Emotion Stones, and includes eight large stones that are perfect and safe for small hands to explore. Featuring the four emotions that young children most readily identify and experience — happy, sad, surprised and angry — the set includes two examples of each feeling, so that you can use them for matching activities. Durable and washable, they are cast from our unique stone mix and can be used outdoors and in sand and water. Perfect for making play clay images! Each stone measures approximately 2.75 inches.